Nintendo is pushing all its power on getting the Wii U out to potential buyers around the globe and especially in the US, as the company looks to make their products relevant in time for the holiday shopping season. Nintendo World Reportis now saying that Nintendo are preparing to launch the Wii Mini, the third iteration of the original Wii device, in time for Christmas sales. While the Wii is second-class to the new generation of consoles approaching in 2013, Nintendo are looking to squeeze a little more life out of the Wii – their most successful ever console. According to the report, Nintendo will launch the Wii Mini on December 7, just over a week from now. 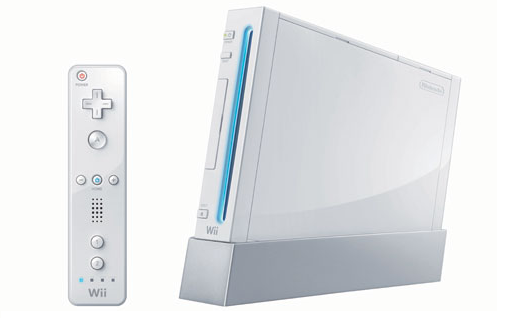 The new Wii Mini will be a much smaller console to fit in rooms and may come with the new Wii U interface. The Wii Mini will also come bundled with the Nunchuk, Wii Remote Plus and jacket, if the rumor is true. We can see that Nintendo would like to push the Wii Mini out with the new and more advanced Wii U interface, but given that much of the downloadable content is not compatible with the original Wii, we question if this will happen. If the launch date of the Wii Mini is as Nintendo World Report has claimed, then we should be seeing an announcement from Nintendo any time in the next week. With all their efforts on the Wii U, we question if right now is the best time for Nintendo to be pushing new products in the pipeline. The Wii Mini may give gamers the chance to bring back the old Wii experience, which was groundbreaking if somewhat hampered by the Wii’s comparative lack of content compared with the Xbox and PS3. If Nintendo drop the price on the Wii or bring new features to the old console, then some users may be willing to part with the cash this holiday season. We will keep you informed on this story as it progresses.